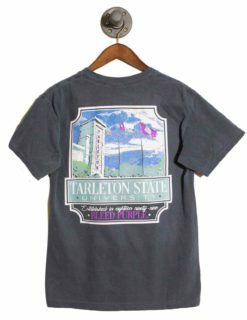 Hey there, Tarleton guys!   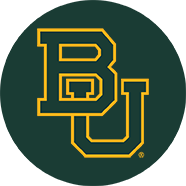 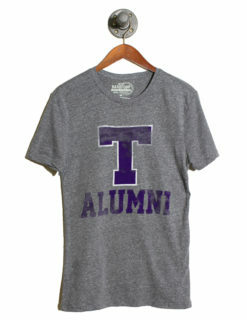 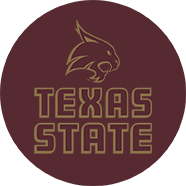 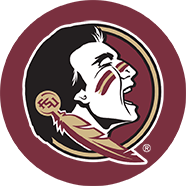 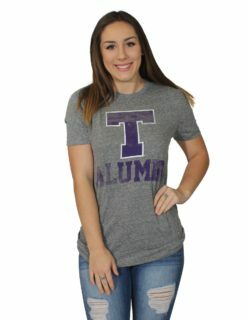 Are you in need of some fresh college apparel to sport at the games and campus events? 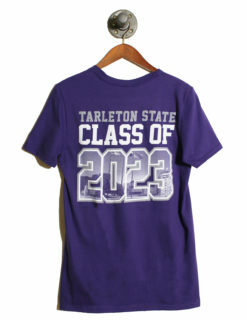 Well you’re in luck. 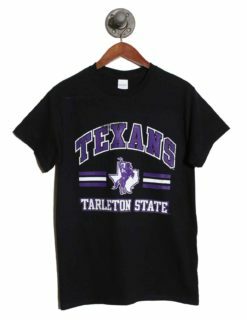 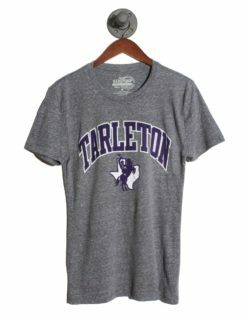 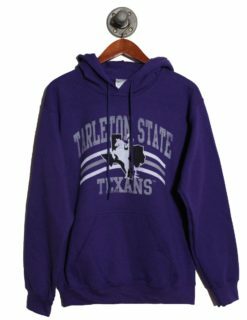 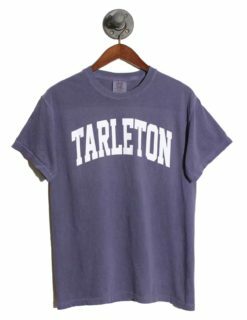 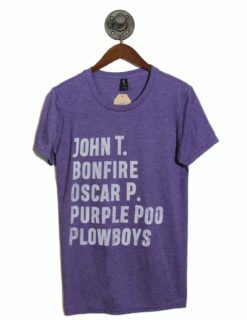 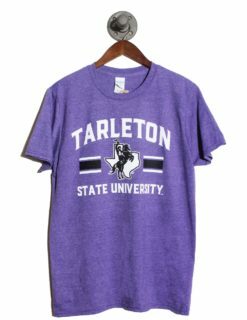 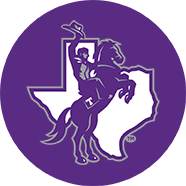 Barefoot Campus Outfitter has a great line of Tarleton inspired campus attire to get you through the school year in style. 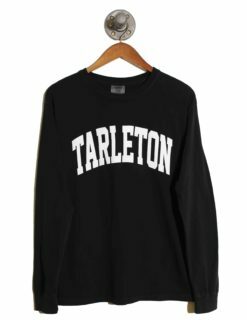 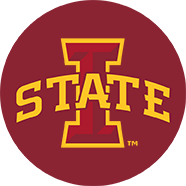 Whether you need a new college t-shirt for the games or something cozy to get you through the winter, we’re sure you’ll find something that you love here. 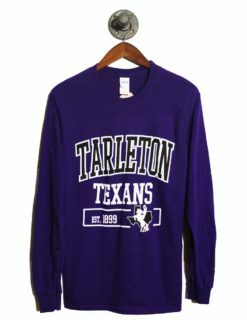 We’re dedicated to making sure our customers look incredible, regardless of the occasion. 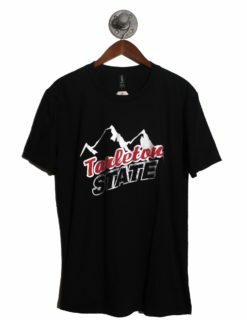 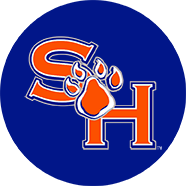 Shop our entire line of men’s college gear here and prepare yourself for the school year in style!